You might think that a pool cover only matters in the cooler months when you’re heating your pool (just as water heating is an expense inside your home, accounting for between 14% and 18% of your utility bills, heating water for the pool can be very expensive). But in addition to regulating temperature, pool covers help to reduce evaporation; because of all the energy that goes into cleaning and treating water, having to constantly top up your pool actually uses quite a bit of energy. Wind blowing over the surface of your pool can be a major cause of both evaporation and heat loss. By installing a fence that also provides a windbreak (either with screens between the posts or taller landscaping), you’ll achieve both safety and energy efficiency goals. One of the easiest ways to see an energy reduction with your pool is to schedule your pump to make sure it runs for only as long as it needs. The amount of time will depend on the size of your pool, but the goal is to have all the water circulate once and only once daily. Make sure all the lighting in and around your pool uses LED bulbs. These last many times longer and draw far less electrical energy than traditional or CFL bulbs. You know how you can save around 10% on heating and cooling costs in your house using a programmable thermostat? That goes for the pool, too. Make sure your pool temperature is set lower when you’re not using it so that the heater doesn’t work overtime. The less debris that makes it to the filter, the less likely your filters are to get clogged and lower the efficiency of your system. Try to skim daily (and keep in mind that a cover will also keep leaves and dirt out of the pool). Sometimes, energy efficiency simply comes down to newer, better technology. Having a high-efficiency pool pump can lead to savings you’ll notice on every single electric company bill, winter or summer. Did you know that as of 2013, U.S. electricity usage had gone up by 13 times since 1950? 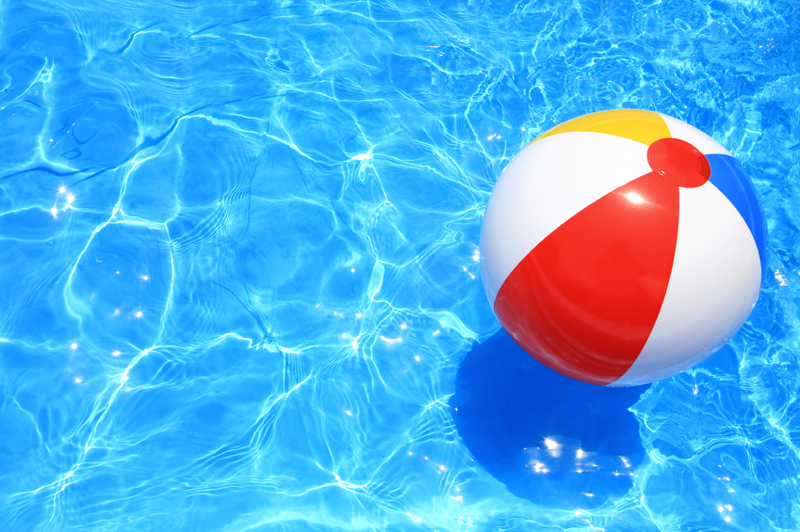 Share your tips for reducing a pool’s energy usage in the comments.